Sick and tired of bikes looking the same and desire something completely off the shelf, then this extraordinary Benelli is exactly what you need, and then some! 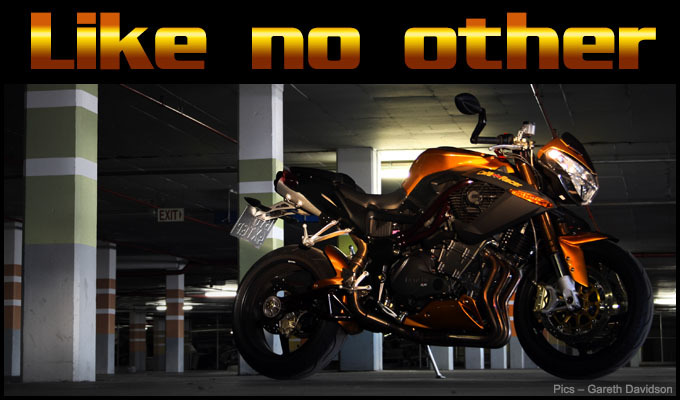 According to some there’s nothing more versatile than a Swiss Army Knife and now Kawasaki also claim to have a similar versatile system, in the motorcycle world that is. So can this new bike “cut it” in these difficult times? Bill opens up the Versys to find out. 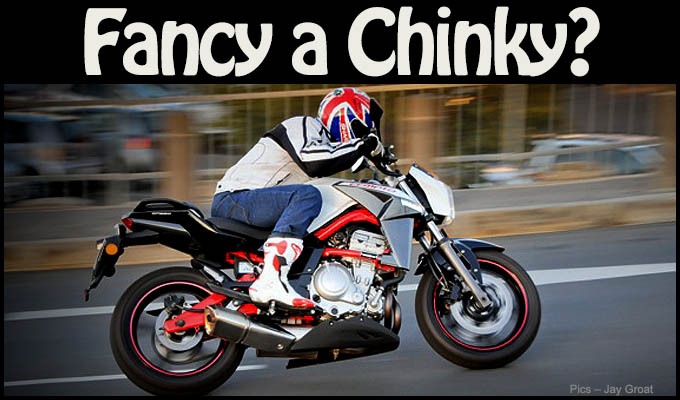 It was only going to be a matter of time before China unveiled a ’real’ motorbike. Well that time has now come, so say hello to the CFMoto 650NK! 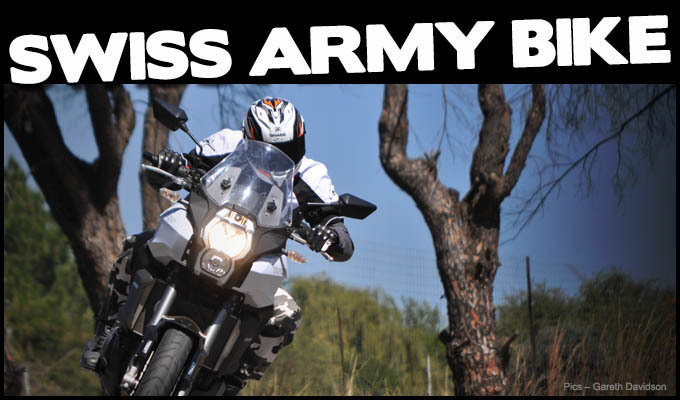 Wouldn’t you like to brag that you own the most powerful production motorcycle ever produced? 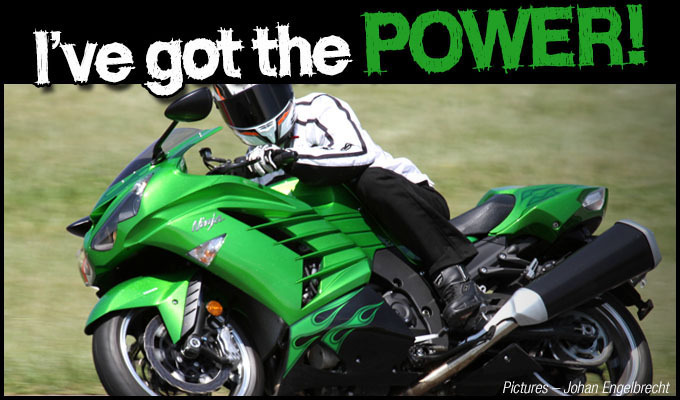 Well you certainly can now by simply buying yourself the new Kawasaki ZX-14R. But is it too much for some, read on to find out?